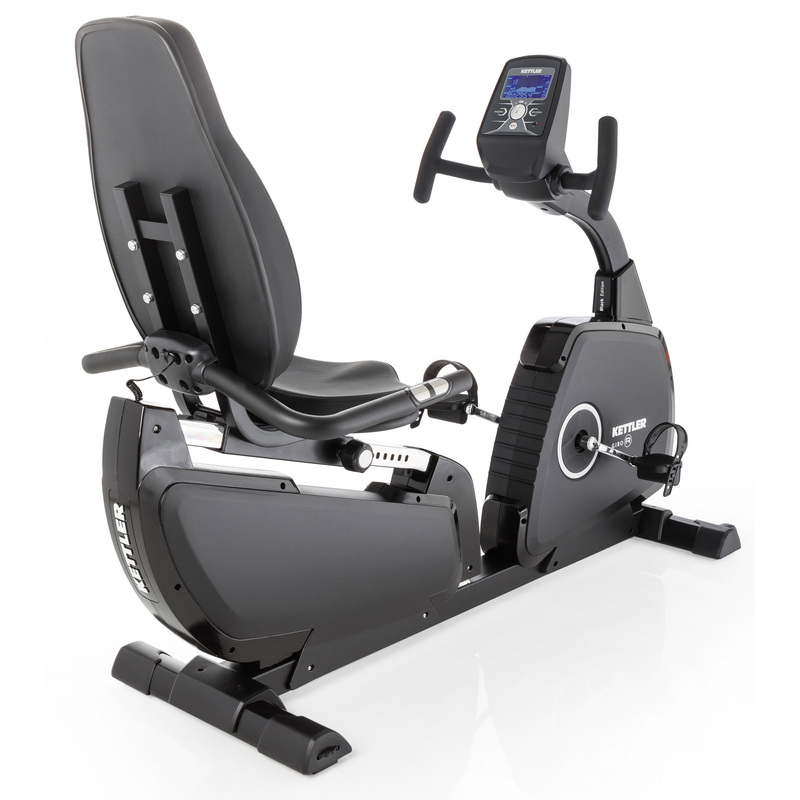 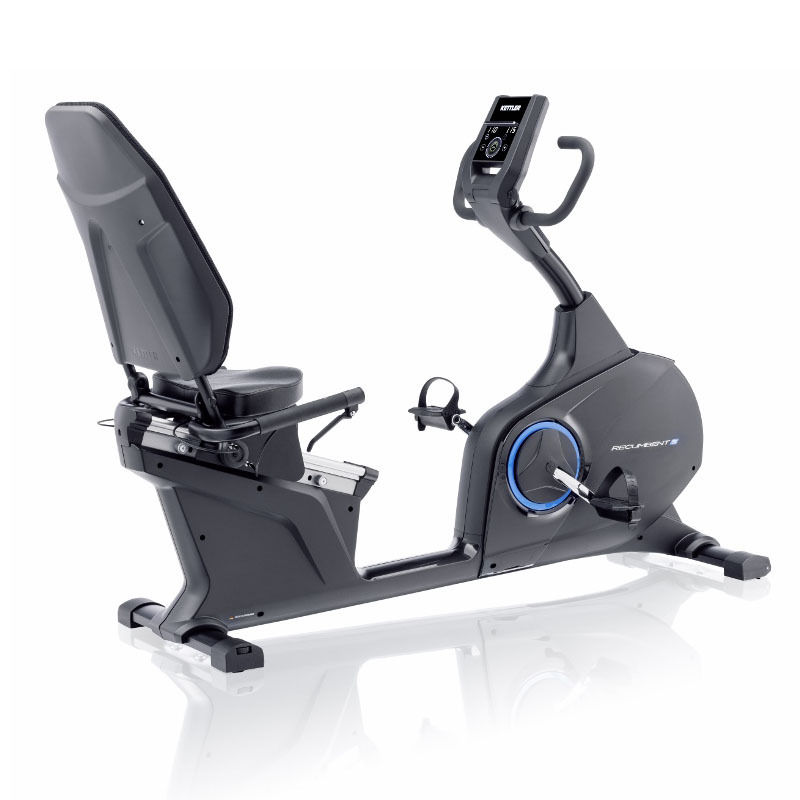 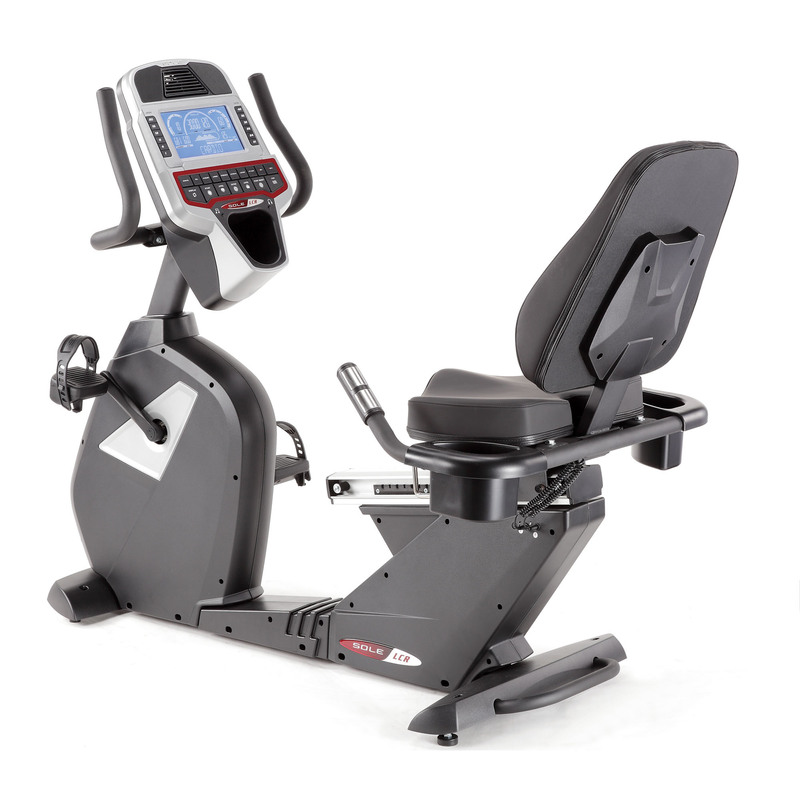 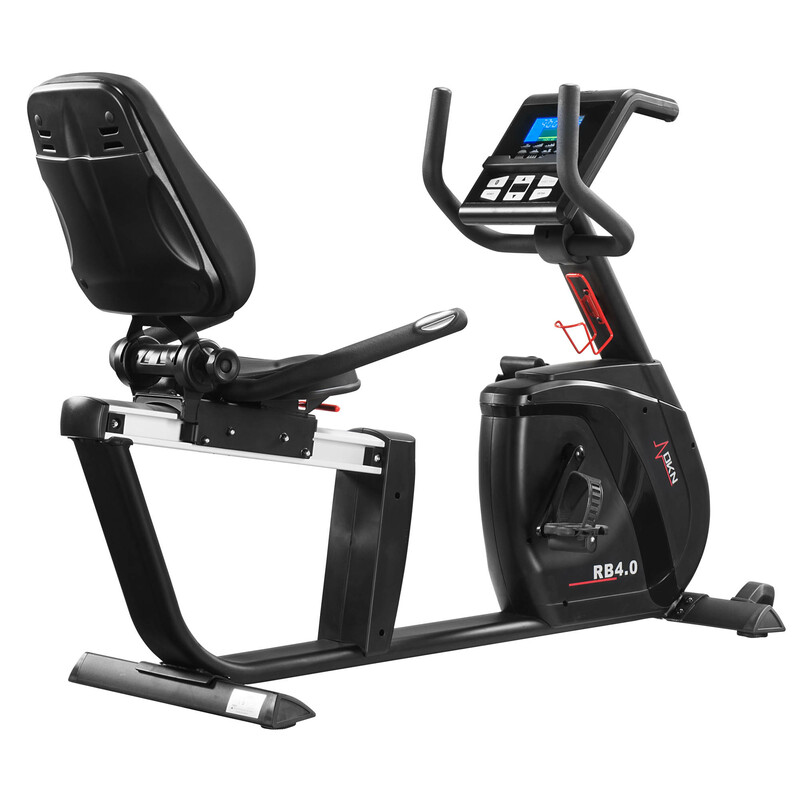 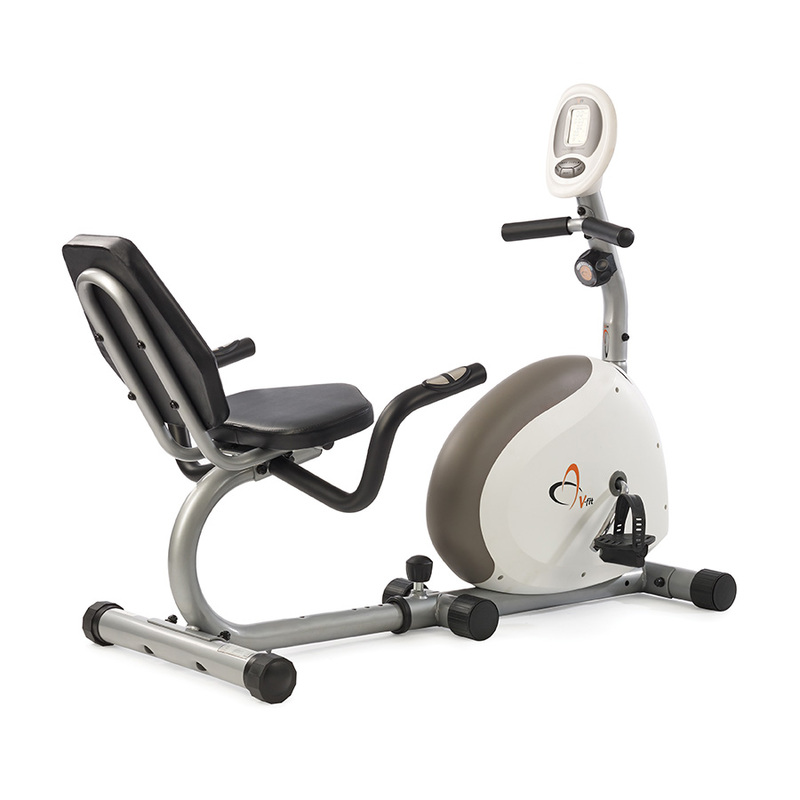 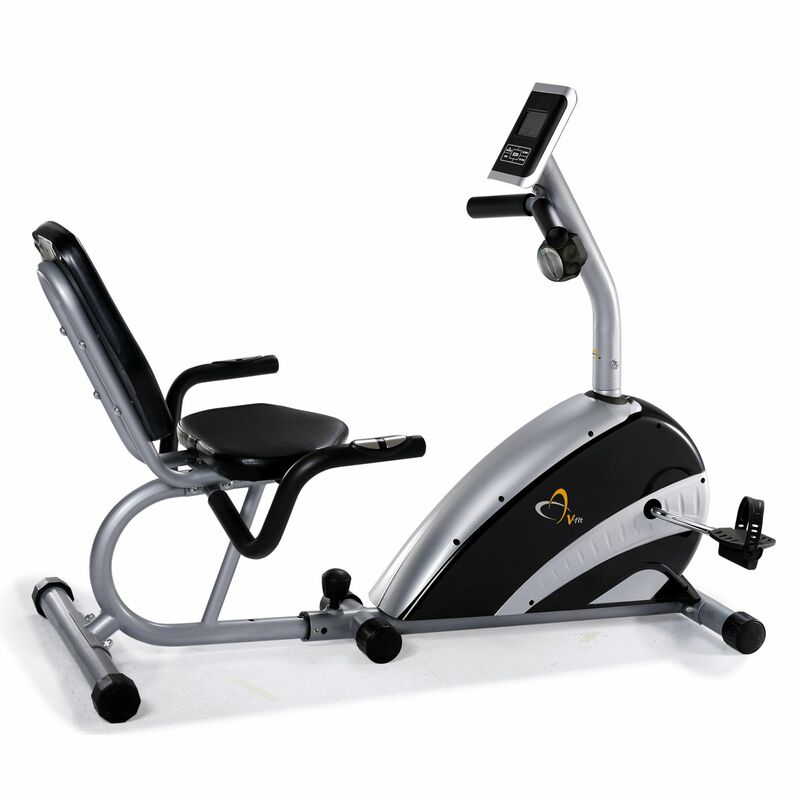 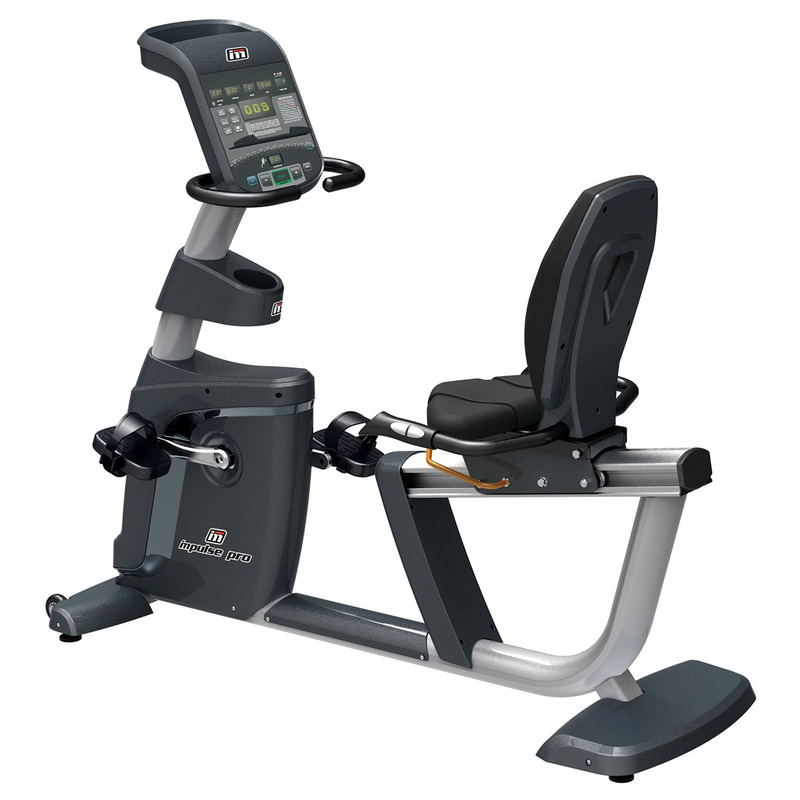 The V-fit G Series RC recumbent magnetic exercise bike is designed for home use. 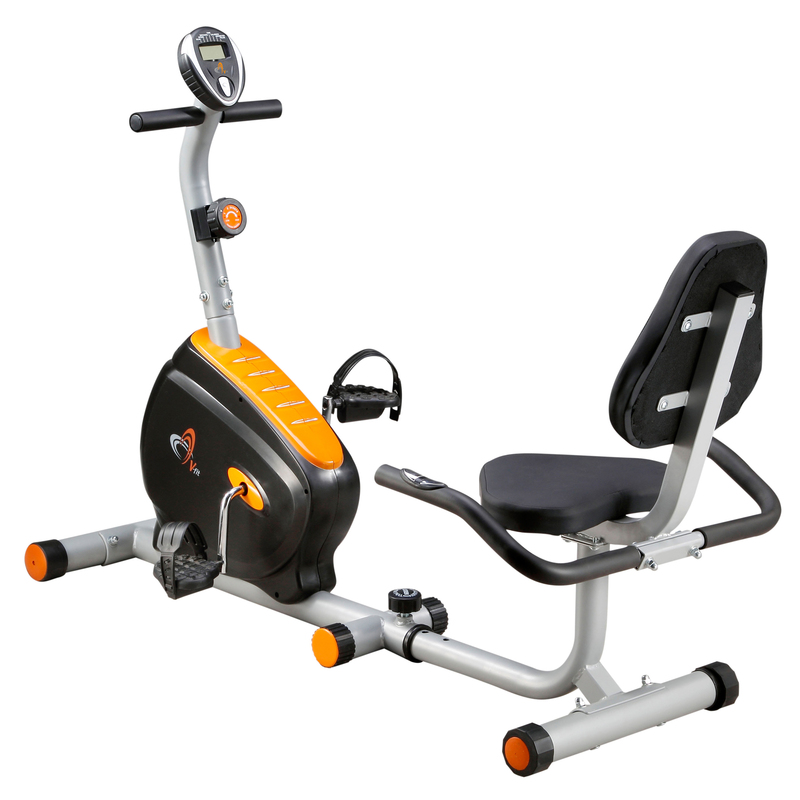 It has a 5kg flywheel and 8 levels of manual magnetic resistance. 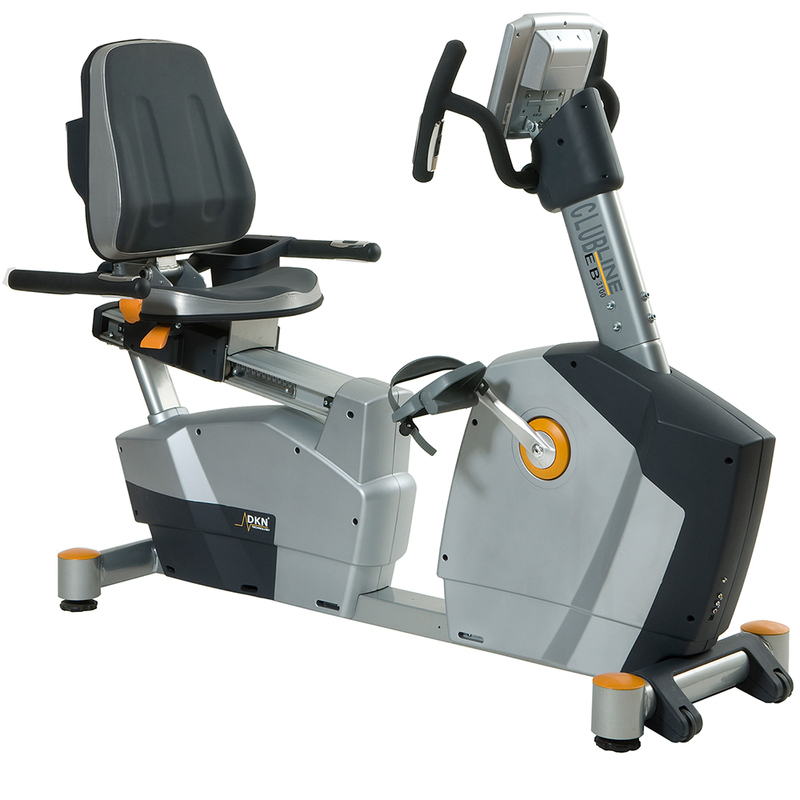 It provides reach adjustable seat and backrest, and self-presenting pedals with adjustable footstraps.